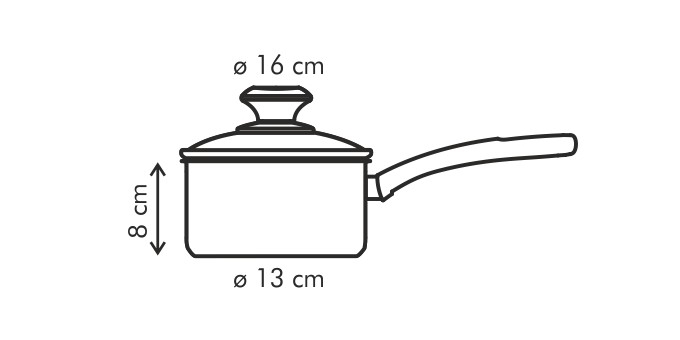 PRESTO – elegant kitchen cookware for everyday use, provided with high-quality non-stick coating against overcooking and glass cover for perfect control over the cooking process. 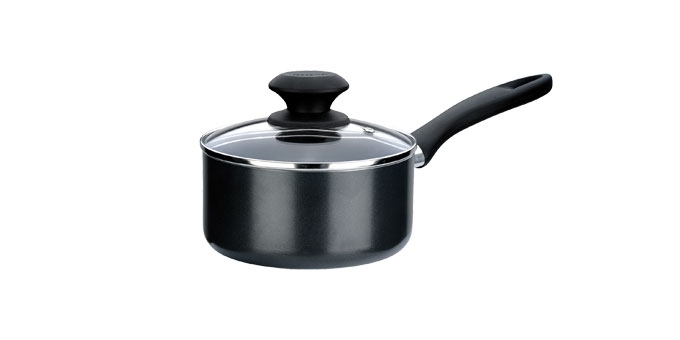 Suitable for electric, gas and vitro-ceramic cookers, dishwasher safe. 3-year warranty.